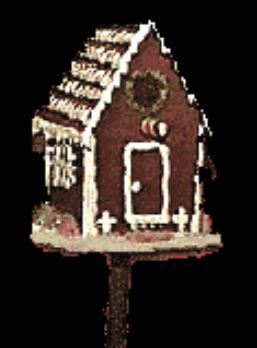 This charming, easy to make welcome sign is at it's most rustic when made of old barn wood. 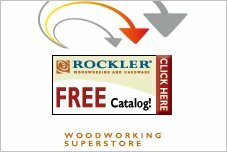 However, new wood can be used and "weathered" according to the instructions below. 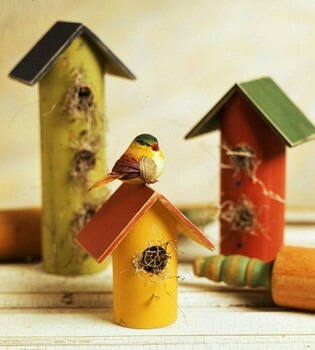 Save natural resources by recycling and make this Bird house ornament. 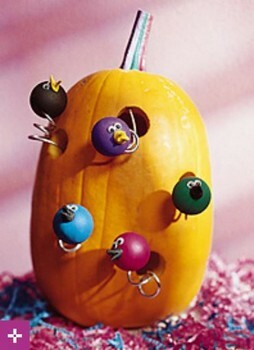 For a Halloween party or any autumn get-together, these silly characters are right at home in their stout pumpkin birdhouse. 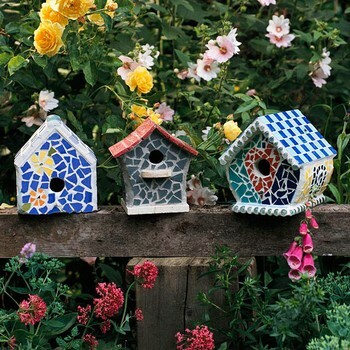 Who would have guessed these decorative birdhouses once resided in the kitchen drawer? 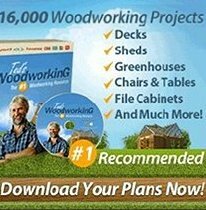 Free woodworking project plans! 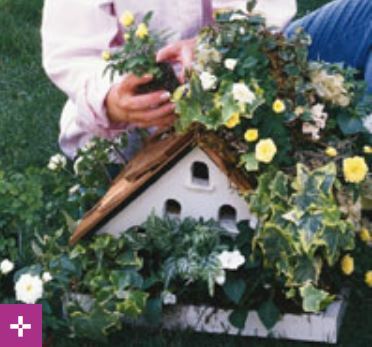 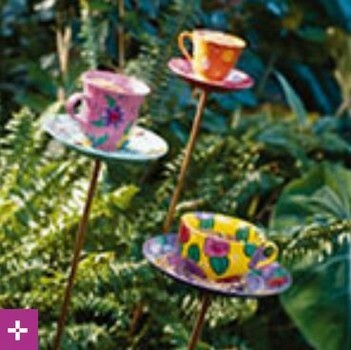 The birds in your yard won't settle for just any old nest once they get a look at these decorative treasures. 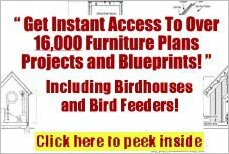 Settle down with your favorite beverage and peek through the window to watch feathered friends enjoy a treat from colorful cup-and-saucer bird feeders.